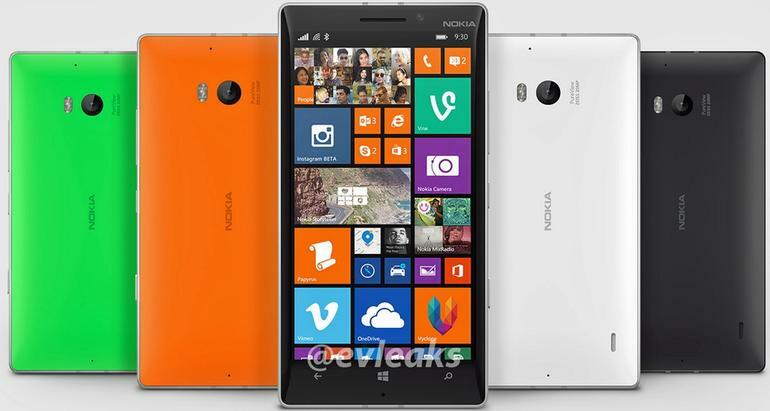 The phone is officialy just an international version of the exclusive Lumia Icon from Verizon. As we all know the Finnish company owned by microsoft right now has no plans to sell their flagship model in the USA. Don't worry, because there are other ways to buy the phone in the USA if you really need the phone. For example the Expansys company offers the phone in the USA, for a price of 699.99$ without any contract. Currently the shop offers only black and green versions of the device, but soon the white and orange will arrive. When it comes to the phone's specification it has a 5-inch 1080p Super AMOLED touchscreen, 2GB of RAM, 32GB of storage, and it's powered by a Qualcomm Snapdragon 800 SoC with a 2.2 GHz quad-core CPU. A 20MP Zeiss rear camera and a 1.2MP front camera. If you want to remove a sim blockade in an easy and fast way, please tryour service sim-unlock.net. We offer special unlock codes, which will allow your phone to work in any network you wish.